Buckminster Fuller’s expression of minimalist design in an automotive concept that never took off even though it was supposed to fly. The Dymaxion proved both unusual and deadly. You can also read Jim Cherry’s original article on the Dymaxion. Trivia answer - what was the the bare steel concept that John DeLorean oversaw as head of Pontiac? 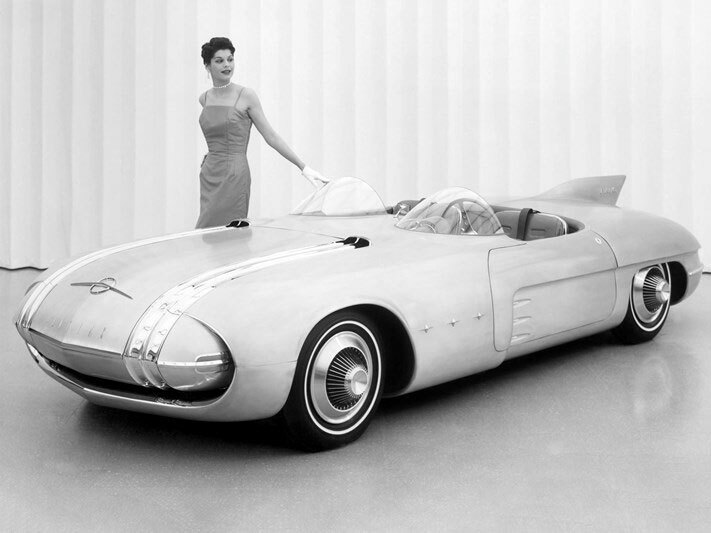 The Pontiac Le Mer concept.